You had been to a vacation spot. Your house was closed for many days. After coming back to your place, you get petrified to see your home in a messy state. The pillows are torn and rubber and plastic pieces are scattered everywhere at your place. You did not expect rats in your house, as you take all possible measures to keep rats away from your place. The breeding season of rats is high during early autumn or late summer. As these pests are nocturnal critters, it will be hard for you to detect them in the day. In case, you find rats moving in the day, then you should inform to our rats control Perth officers instead of running to grab rat pesticides from a pest store. You have just seen a rat in your territory. Do you know which rat species are moving in your territory? Without knowing anything about rat species in detail, you would bring a rat pesticide from a store and you would start applying them in your living zone. The after effects of the rat pesticides may not give favourable results to you. Moreover, if you keep overlooking the rat infestation, then you would invite more hassles at your place. Our pest control company will come to your aid when you face rat infestation issues. We will send our pest controllers at your destination to check the level of rat infestation and bring the breeding of rats under control. Never take rats infestation for granted. The prolong invasion of rats in your existing area will put your health at stake. Not only you will affect your health, but also your home will be in a disordered state due to rat infestation. The holes made by rats in your home will create structural issues. Your business will be under threat because of rats’ invasion. You should never use rat pesticides unless you are sure of rat species which have invaded at your place. 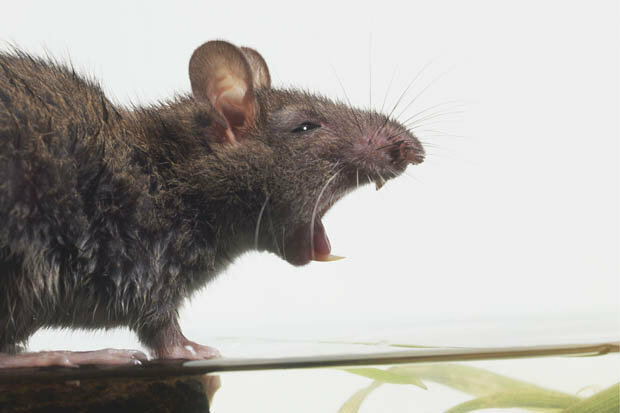 The commercial establishments and residential properties are threatened by black rats, brown rats, roof rats, rice rats, house rats, Norway rats, marsh rats, bush rats and long-haired rats. When our pest servicemen will arrive at your place to implement rats control services, they will provide you an in-depth information about every rat specie. We keep your rat infestation issues at the forefront. Therefore, we put emphasis on the prevention part. We will keep your living zone and working zone safe from rat infestations by using our rats treatment Perth which consists of inspection and exclusion methods from our professionals. Our pest officers will keep tabs on the activities of rats. Monitoring the activities of rats will help us know the infestation points. Upon unveiling the infestation points, our pest officers will use the treatment plans to keep your home and office secured from the breeding of rats.